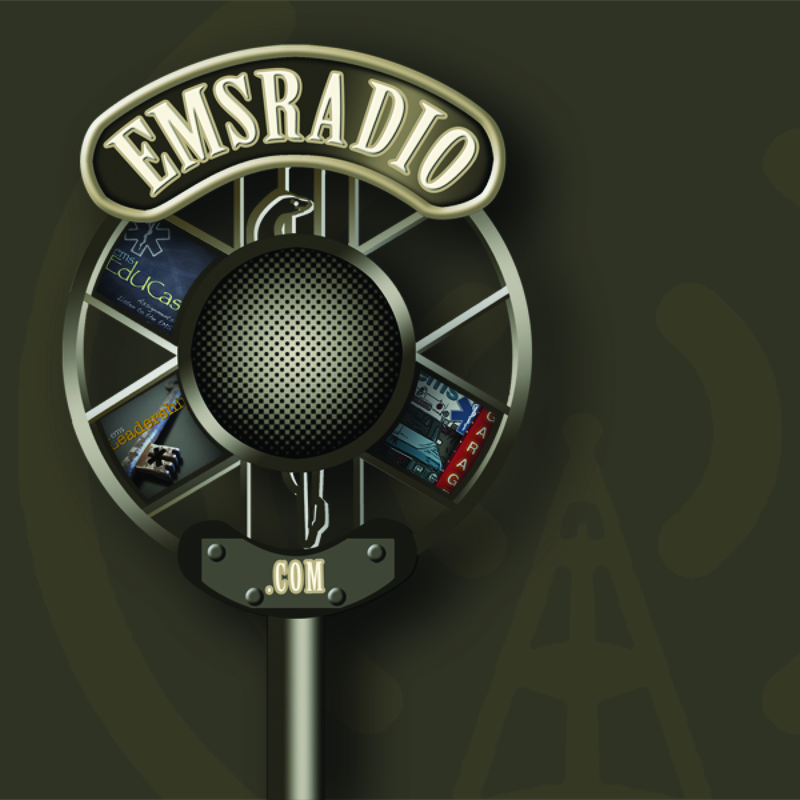 This week we talk with educator and author Dennis Edgerly about his article on JEMS.com More than just a fall.. We also discuss education, the future of EMS and reducing responses by Fire Departments in a report released this week in California. Chris takes the side of FD on this one. This week we have some audio problems sorry about that. We take on listener comments and even CISM. Crazy episode. Russell Stine – LIVE STRONG! 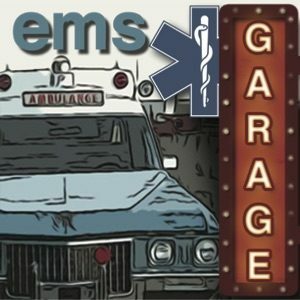 This week we are joined by the EMS Newbie Podcast hosts to discuss what it is like being a newbie in EMS and what we all remember from that time of our life.